Dayna Cross and Clark Layton are rivals, each owning a large oil company, competing in that ruthless world. They are not only rivals in business, but they share a personal history. At two separate times in their lives, they had very passionate but brief relationships. Each separation more heartbreaking than the last. Laura Carter writes a realistic, gripping story about the intricacies of the oil business and a heartrending tale of two people who struggle to belong to each other, even though their families try to keep them apart. 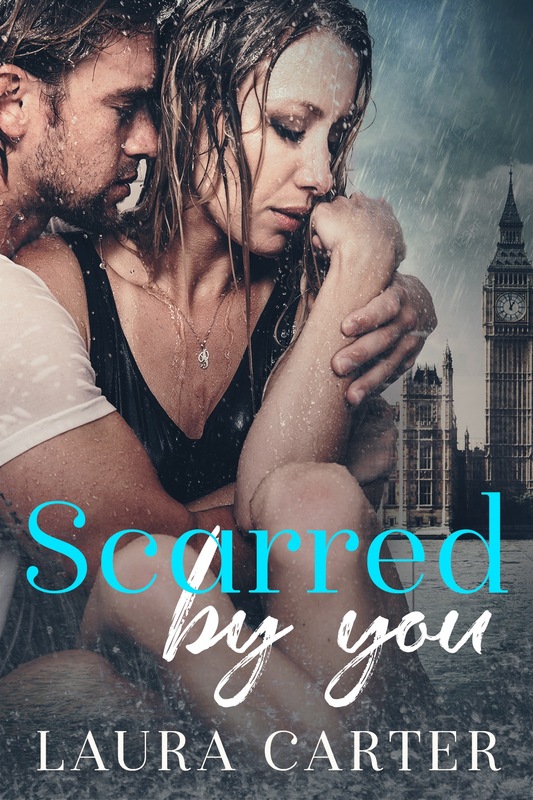 Scarred by You is very aptly named, as both Dayna and Clark are scarred by their past relationships, but also are scarred by their families, and the mysteries that are revealed in this tale. This book is by far my favorite book of Laura Carter’s. Her background as a lawyer was displayed in her previous series, Vengeful Love, and that attention to detail is again brought to use with the oil industry in this book. In Scarred by You she has hit her stride with the emotions her characters display. They were deftly written, with just the write touch of passion and emotion. I believe this author has hit her stride and we can look forward to each future book being better than the last.